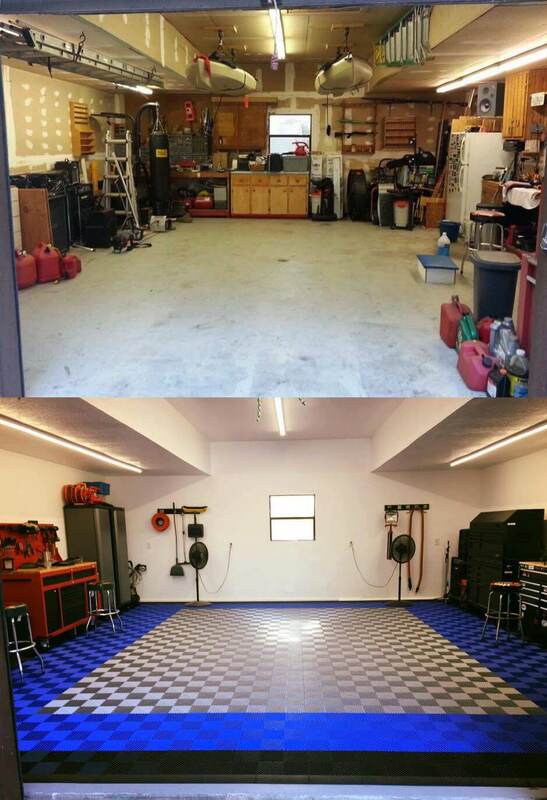 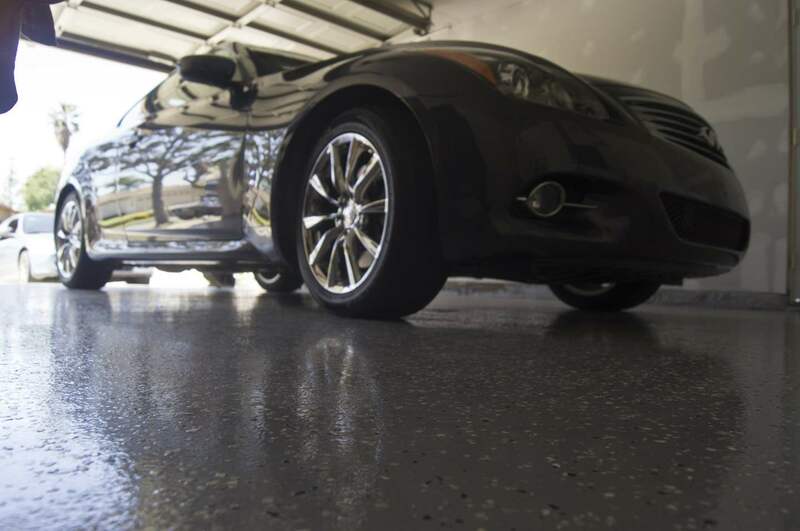 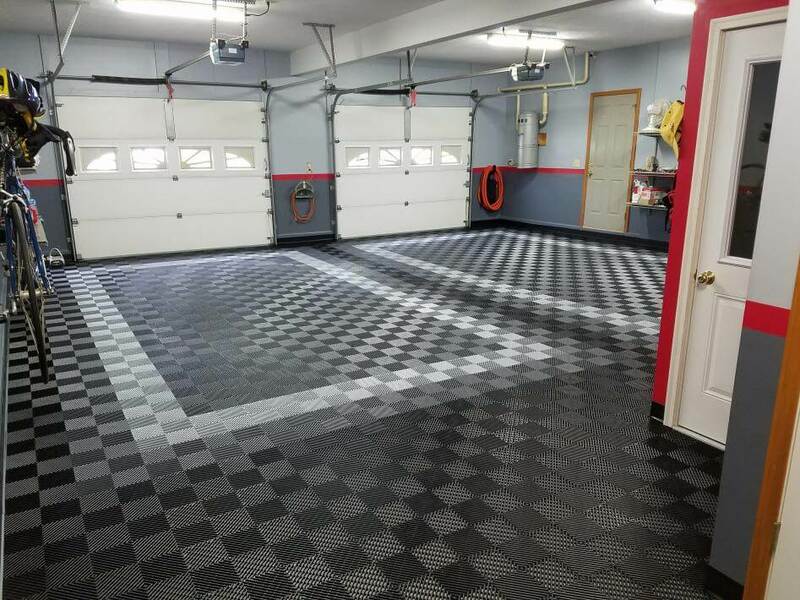 We love getting pictures of our customers garages after they have customized them with our flooring products. 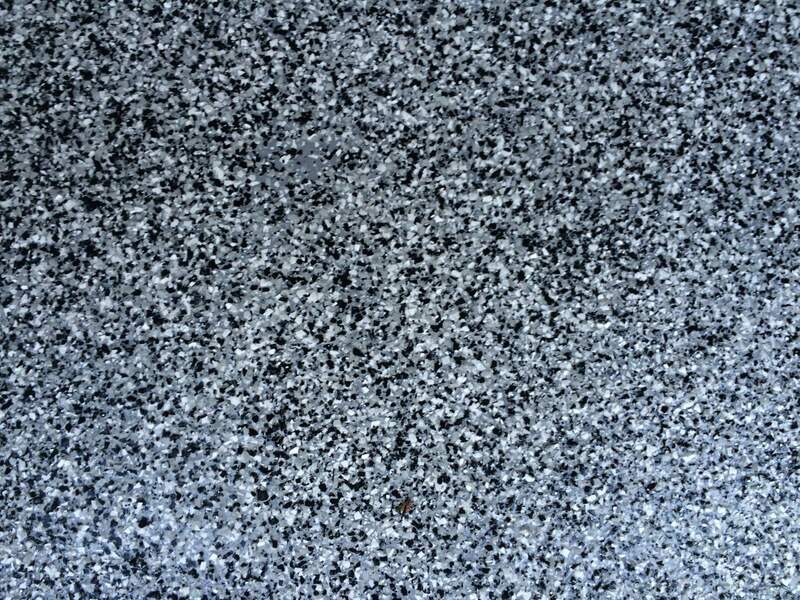 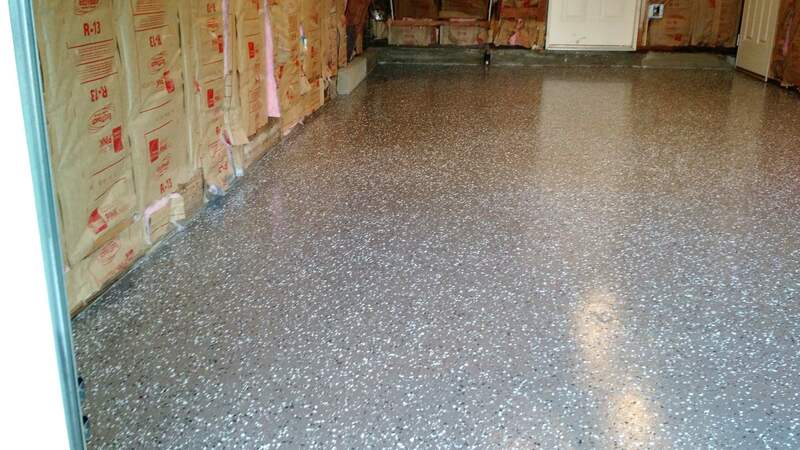 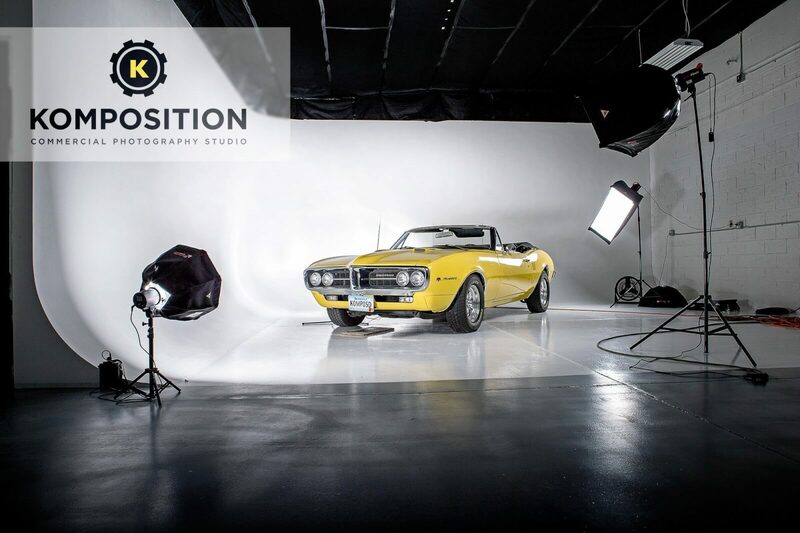 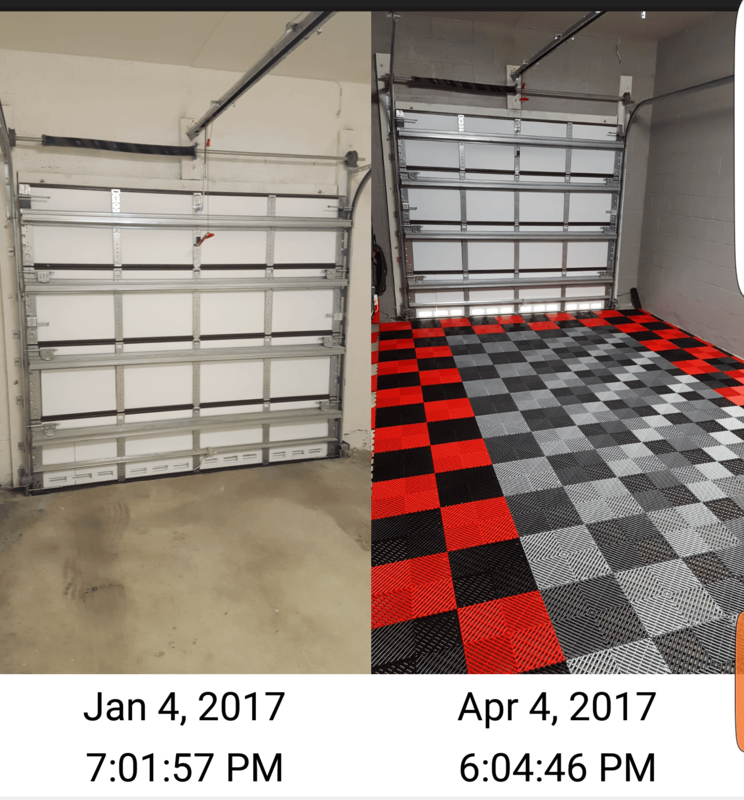 Check out this awesome garage floor tile project. 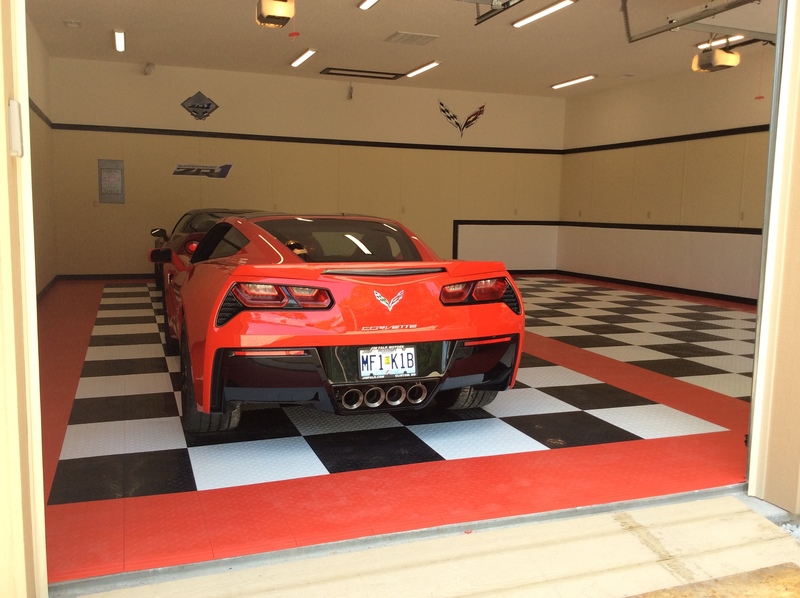 They used the floor designer and our TrueLock Plus Ribbed Tiles. 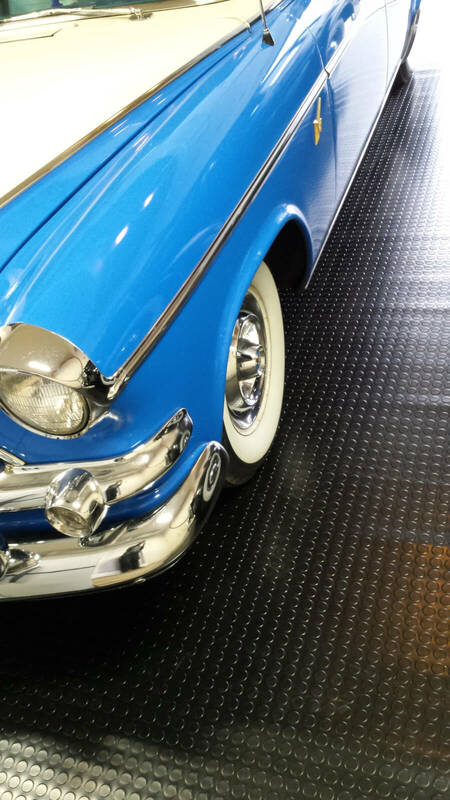 One of the great things about using a modular product, is you are limited only by your imagination. 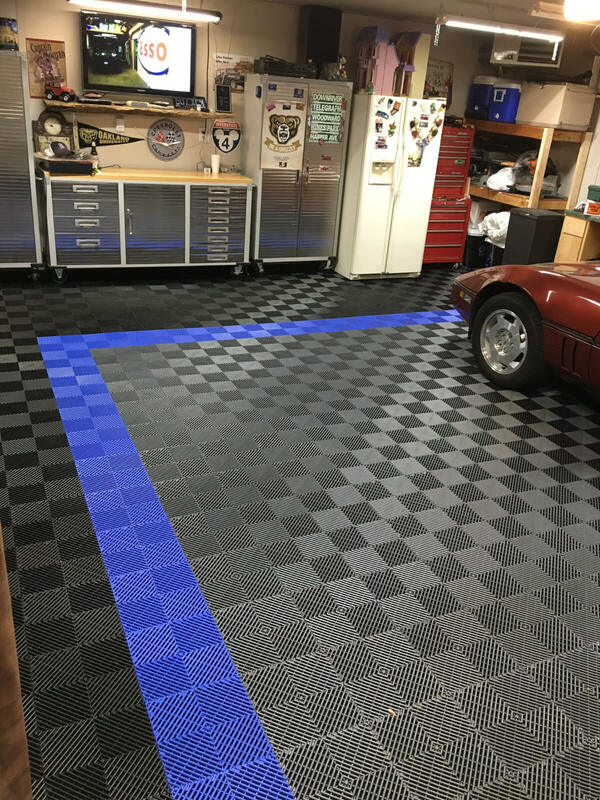 Come up with a concept, build it in the floor designer, order it and then build it in your garage.